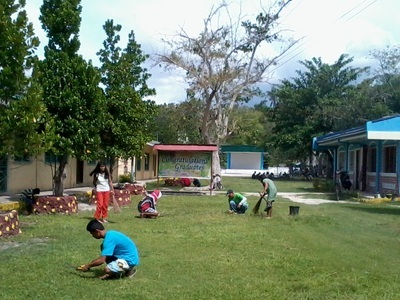 DepEd Cebu Province Schools Division Superintendent Dr. Arden D. Monisit issued Division Memo 227, s. 2014 with an attached communication from Mr. Mario A. Deriquito, Undersecretary for Partnership And External Linkages of the Department of Education. 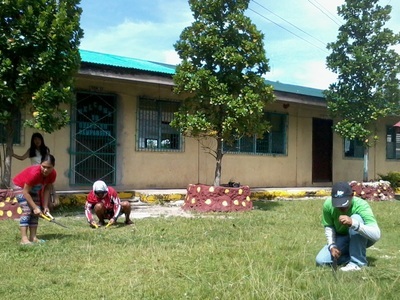 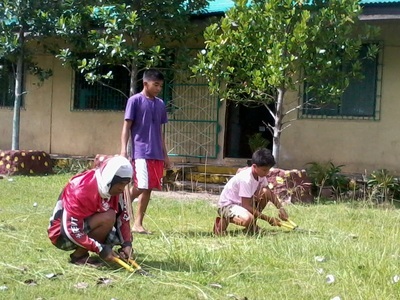 The subject of the communication was Using Brigada Eskwela 2014 as an opportunity to inform stakeholders of the Schools Rebuilding Plans in Yolanda-Affected Areas. 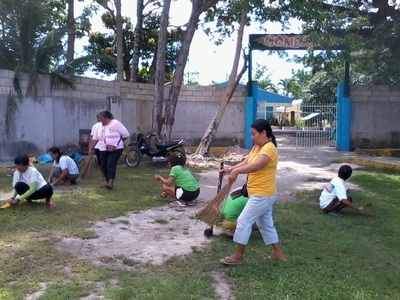 As stated in the attached communication, the undersecretary mentioned: “Over the past ten years, Brigada Eskwela has played a key role in DepEd’s efforts to mobilize our communities and stakeholders to prepare schools for the opening of classes. 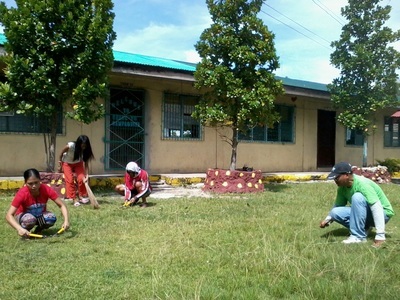 Our theme this year sums up our appeal to our volunteers and supporters-“Making Our Schools Safer””. 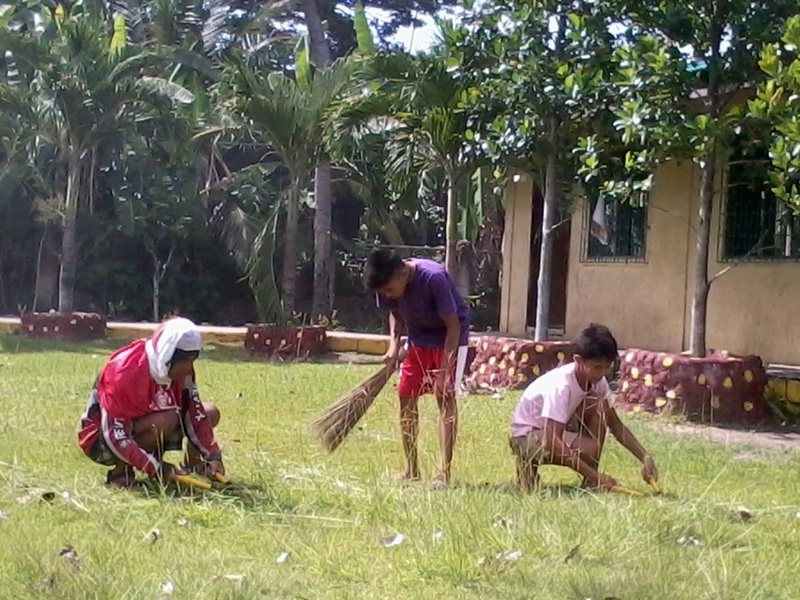 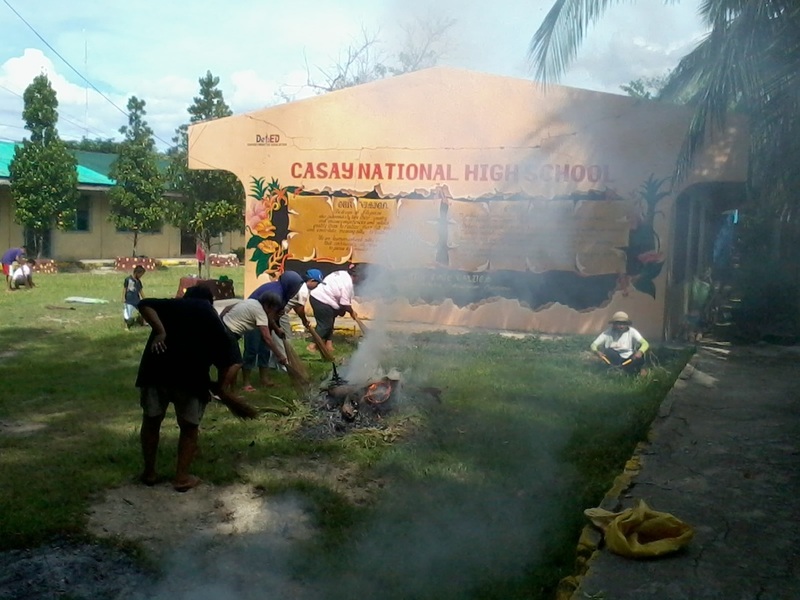 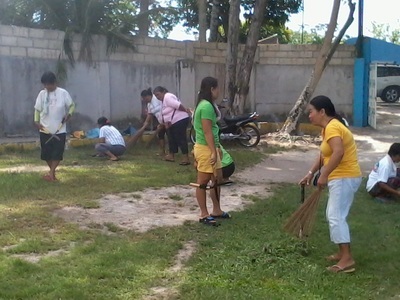 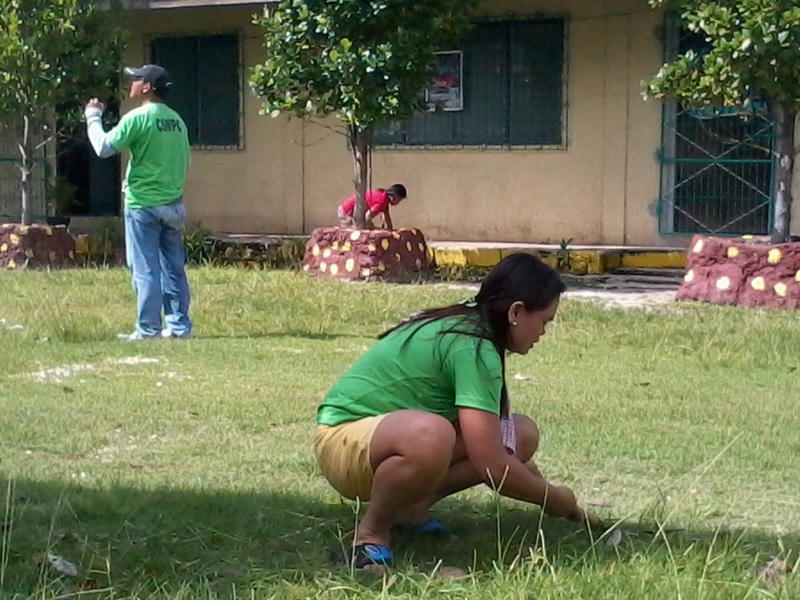 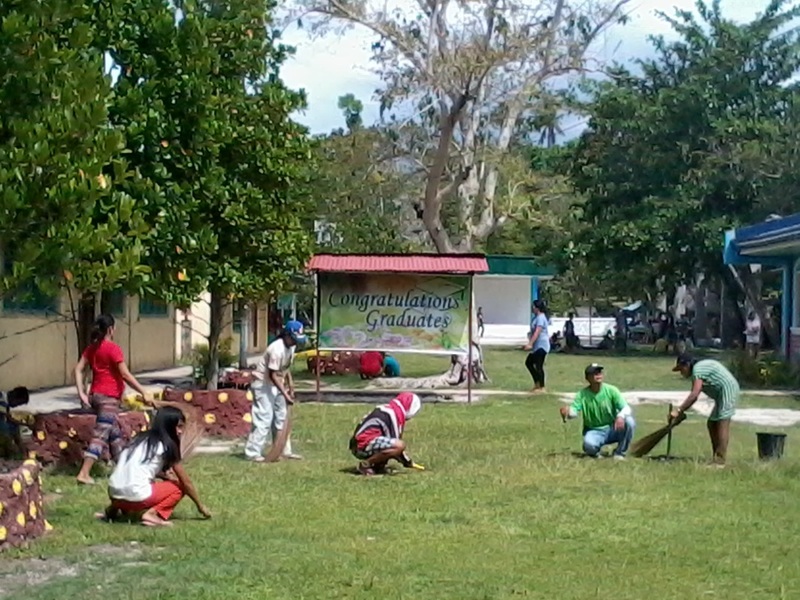 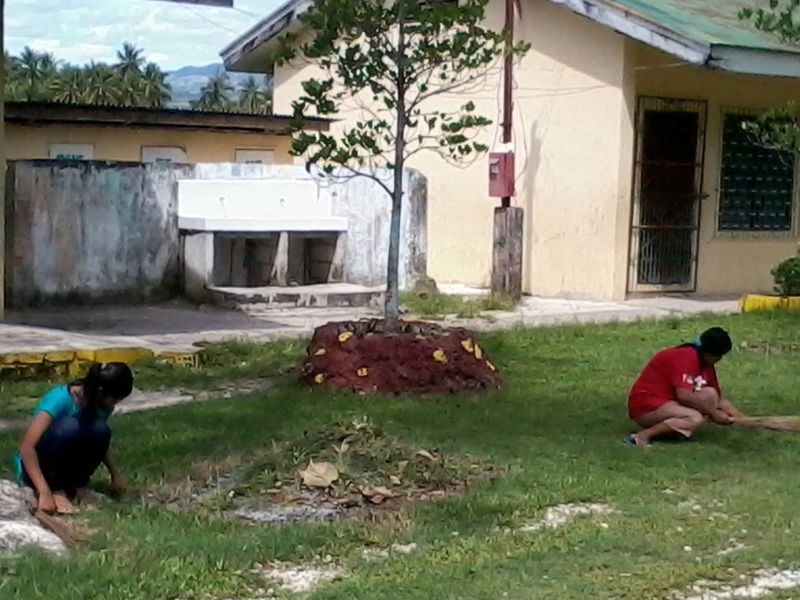 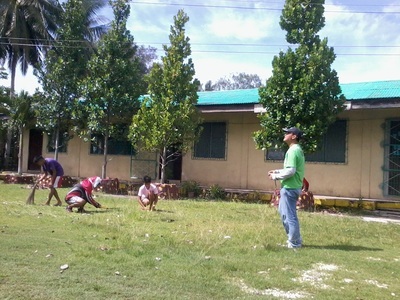 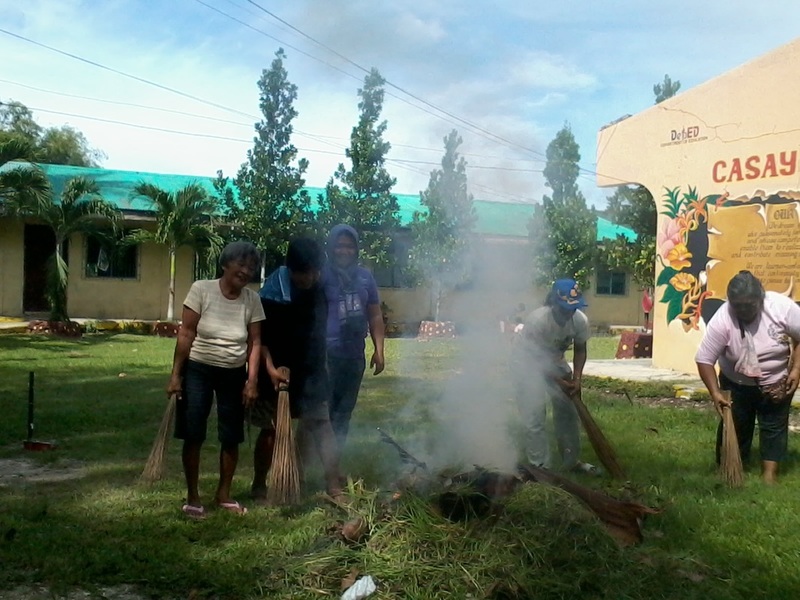 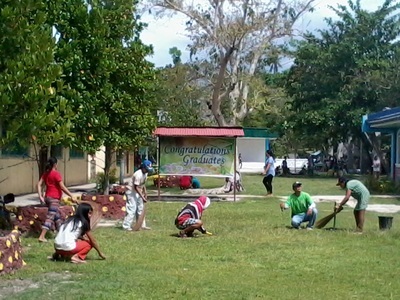 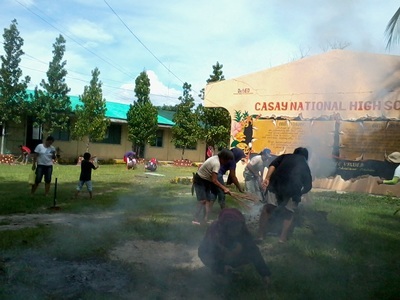 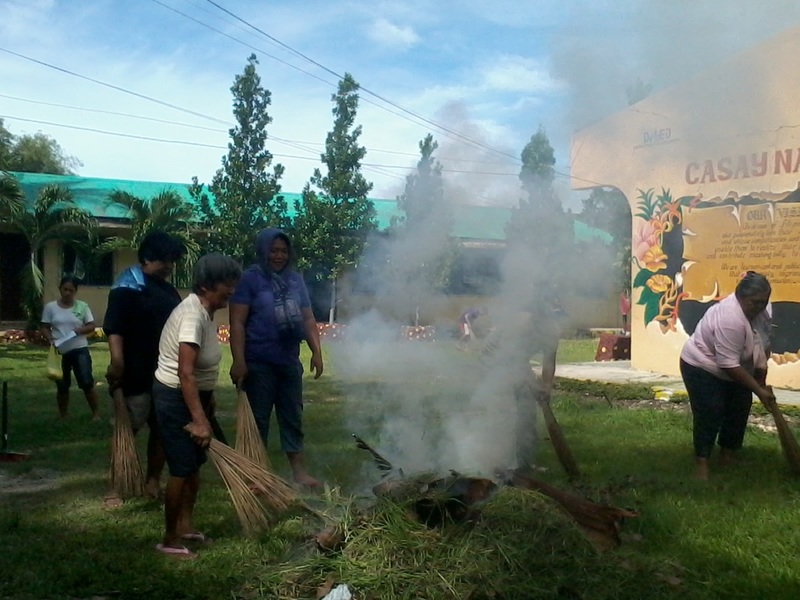 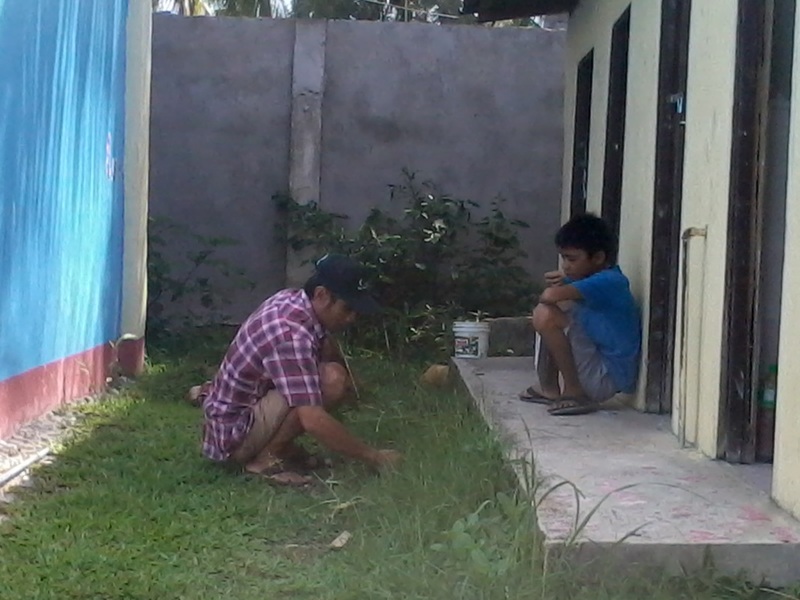 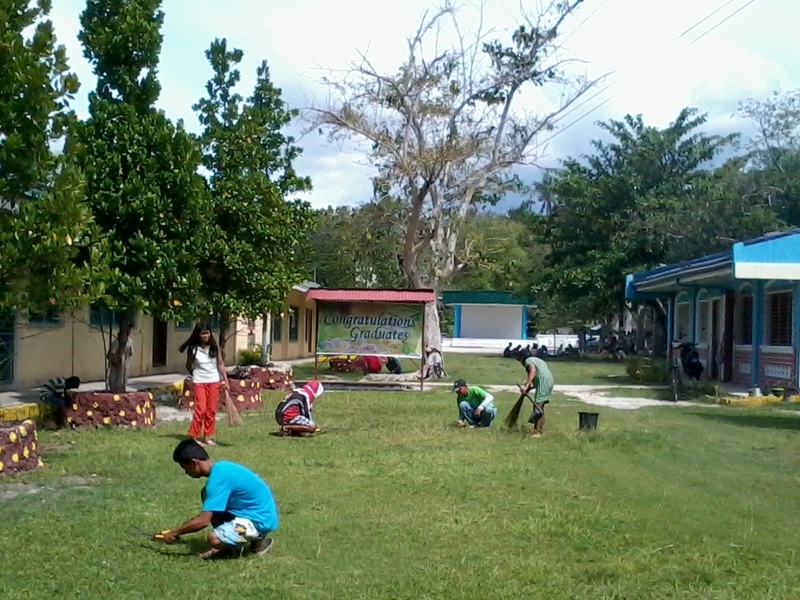 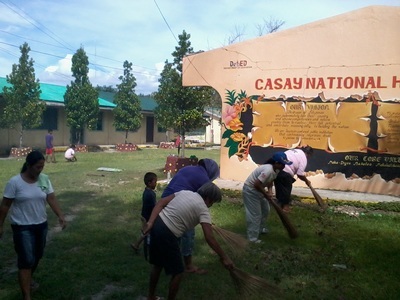 To support this division memo, Casay Seaside Multi-purpose Cooperative (CSMPC) voluntarily extended services in cleaning the pathways and playgrounds of the schools. 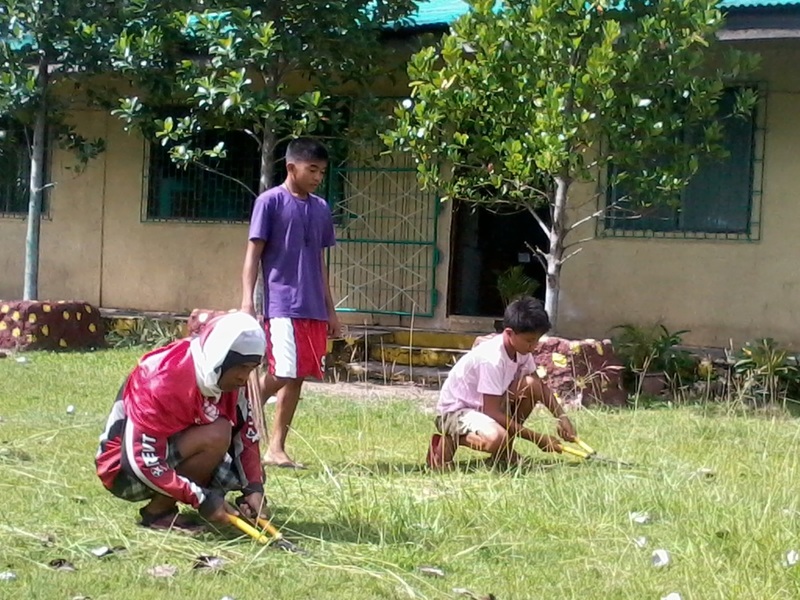 This cooperative activity for community development was agreed by the Board of Directors and its fund was allocated as prescribed by Article XI, Section 1 (C) in the CSMPC Bylaws. There were two CSMPC groups: Group 1 volunteers were assigned in the Casay Elementary School, namely: Mr. Robert Abrantes, Mrs. Mildred Ratunil, Mrs. Irene Alburo, Ms. Esmeralda Lumayag, Ms. Veneranda Ogang, Ms. Merlinda Ogang, Ms. Josephine Campos, Mrs. Myrna Mangapis, Ms. May Rubio, Mrs. Leonidesa Beceril, Ms. Gemma Zamora, Ms. Ma. 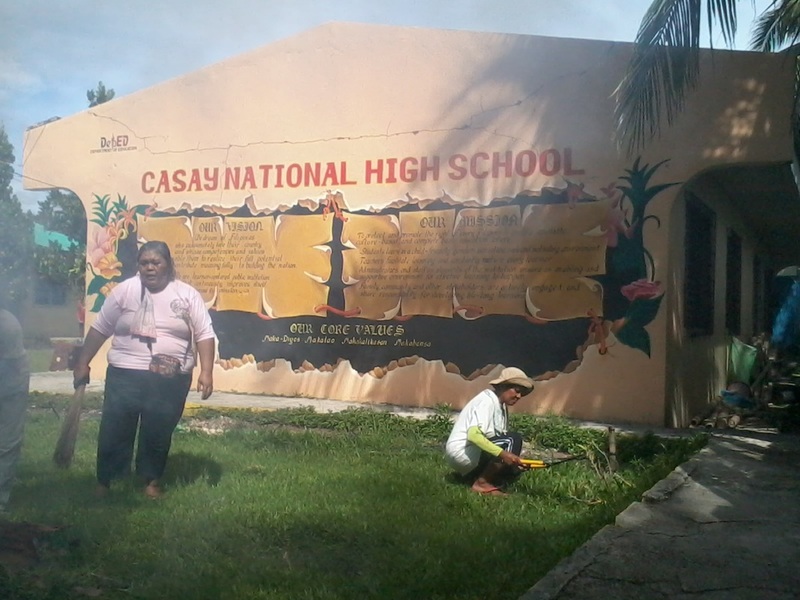 Lourdes Beceril, Mrs. Yolanda Belamia, Ms. Cecilia Lataza, and Ms. Bernarda Ambayec; and Group 2 volunteers were assigned in Casay National High School, namely: Mrs. Gemma Dayap, Mrs. Lourdes Glabog, Ms. Candela Millan, Mr. Santiago Opone, Sr.(Manager), Mrs. Herminigilda Pobadora, Mrs. Eleuteria Manal, Ms. Lucia R. Balazo, Mrs. Suenia E. Cadile, Mrs. Jennie Balmori, Ms. Carmen Lenares, Ms. Cecilia Lataza, Mr. Arsulin Bejagan (BOD Chairman), Mrs. Helen Rosales, Mrs. Myrlinda Pagula, and Mr. George P. Lumayag.